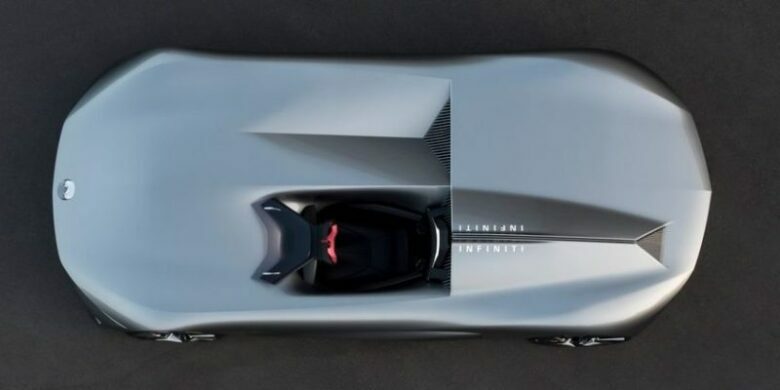 The Infinity brand is actively preparing for the future with nature in mind with more electric cars, and it starts with a concept called the Prototype 10. 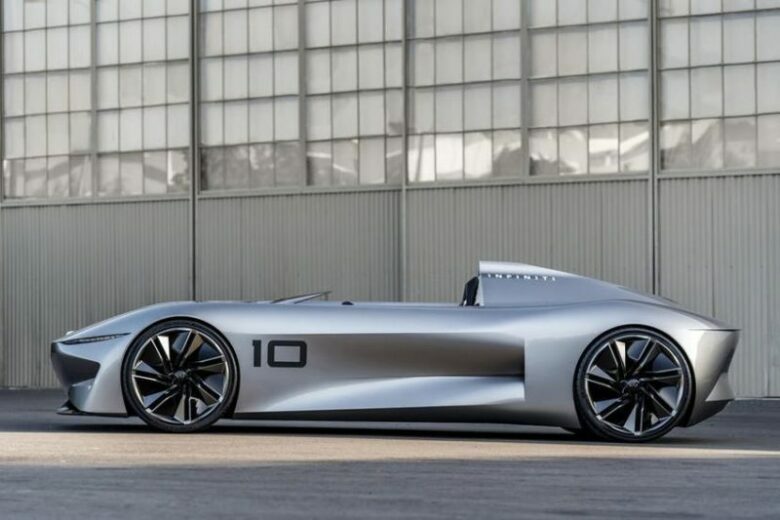 Although nobody is sure what happened to the nine previous prototypes, Infiniti announced their Prototype ten as a sleek roadster, pointing to the said green and electric future. In a year that will surely be dominated by crossovers and SUVs, Infiniti chose the opposite route. Their new prototype is much smaller, with just one seat, and its only purpose is to give you the maximum joy of driving. 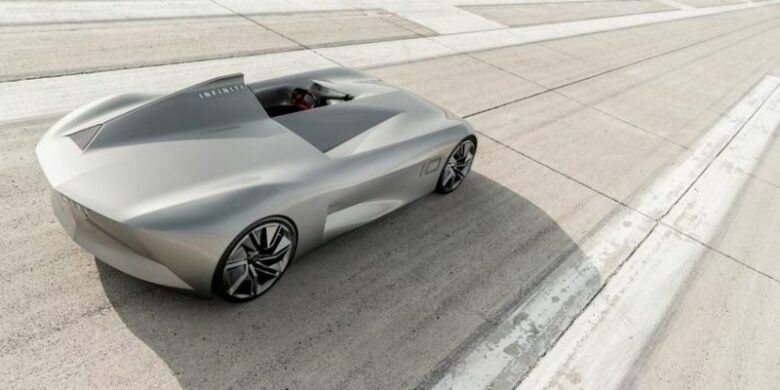 Karim Habib, Infiniti’s executive design director, shared this about the car: “The INFINITI Prototype 10 echoes the layout and design of some of the most evocative car designs of all time, where power was celebrated through high-powered single-seat competition cars. As a prototype, so far it only looks very cool and nothing more. Its design captures the natural evolution of a 1950s racer, sporting a beautiful bullet look. 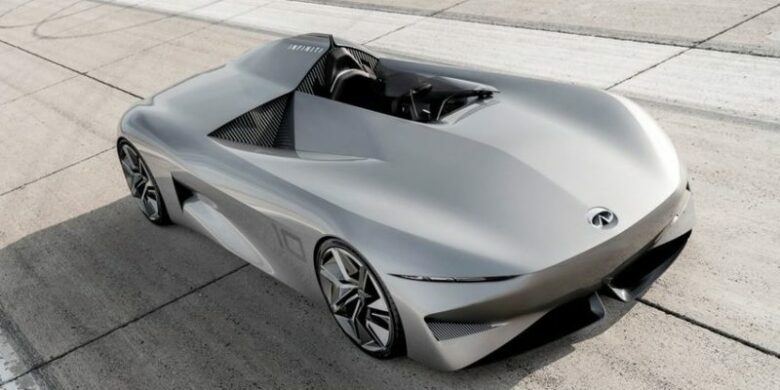 Of course, however, this is still just a prototype, which means its chances of getting a driver behind its wheel are close to zero. 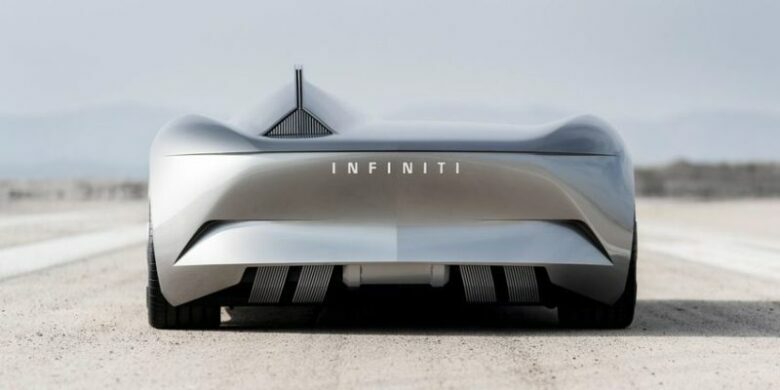 Infiniti did mention that the design futures hint at their future models, which are some excellent news if you are a fan of cool futuristic cars.